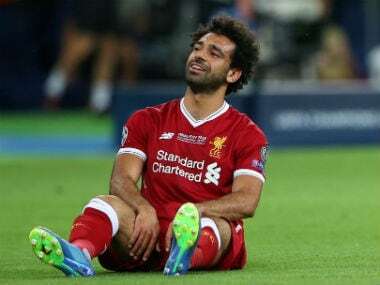 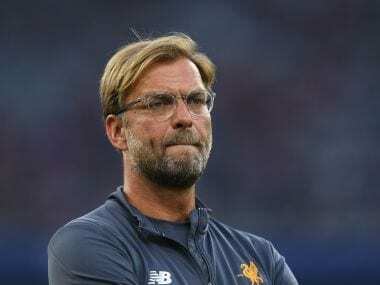 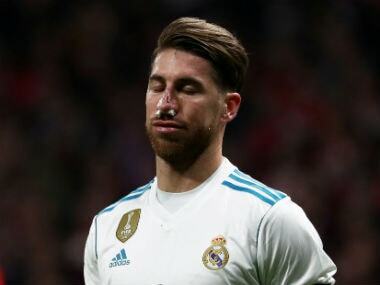 Dexamethasone, the substance Sergio Ramos is alleged to have taken, is a glucocorticoid which can have anti-inflammatory effects and increase concentration. 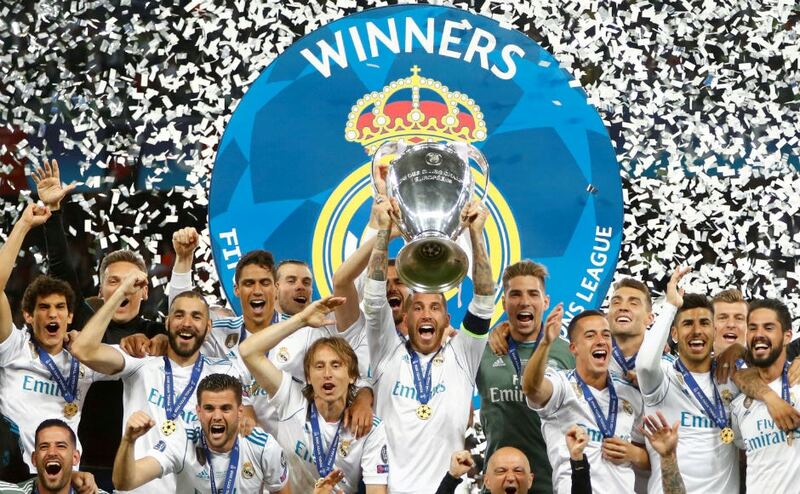 Relive the key moments from the final of the Champions League as Real Madrid outclass Liverpool to clinch record 13th title. 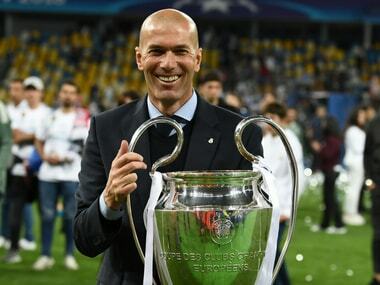 "Tonight is certainly a historic moment," Zidane told BeIn Sports. 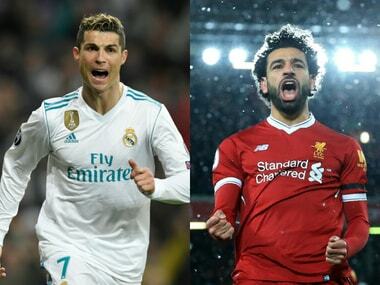 "To win three times in a row... 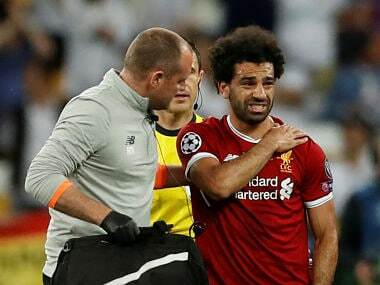 It's something crazy to experience that. " 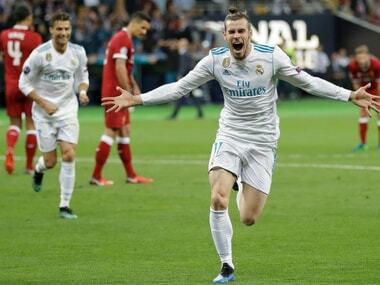 Bale came off the bench to score twice, including a stunning overhead kick with his first meaningful touch, as Real ran out 3-1 winners over Liverpool to secure a 13th European Cup in Kiev. 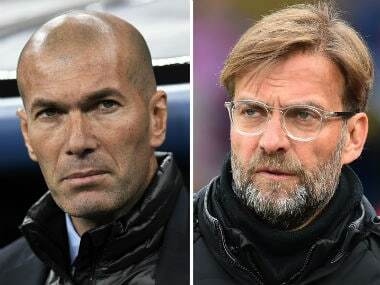 Catch all the latest updates from the UEFA Champions League final between Real Madrid and LIverpool.